These stylish products are part-lined with luxurious faux sheepskin offering superior levels of comfort and protection. 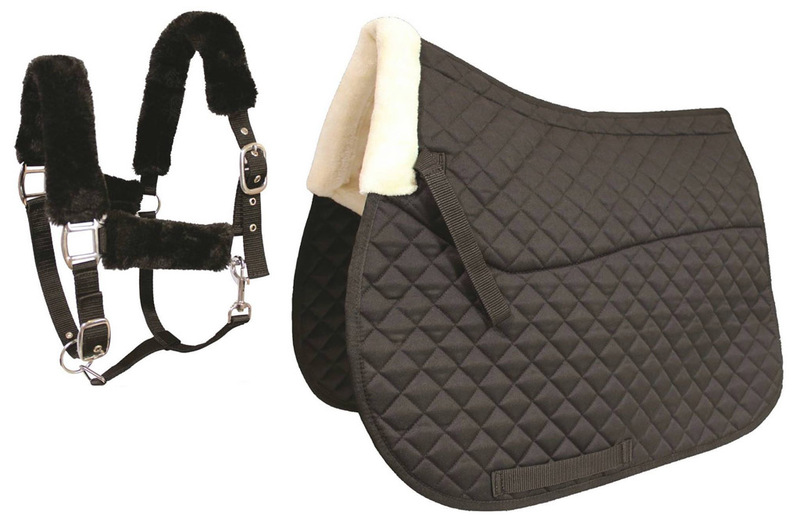 Machine washable on a cool cycle, the sumptuous saddlepad and half pad are ideal for competition or everyday use. 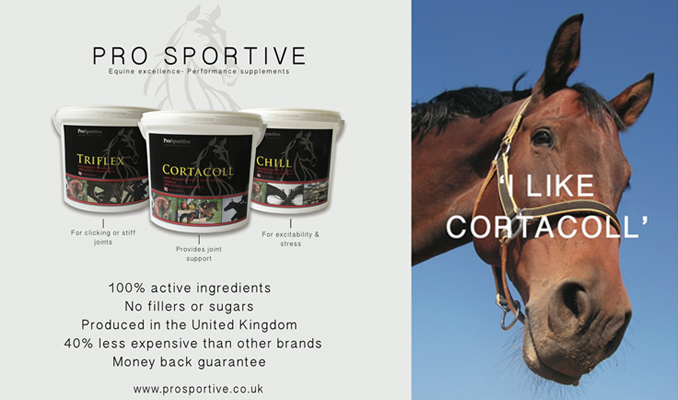 Available in full size in black or white, whilst the headcollar comes in cob and full in black, navy or cerise.